President Muhammadu Buhari campaign slogan for the next elections is tagged ‘Next Level’. To him and his minions, they believed he has done well in this term that is about to elapse and therefore, take his achievements to the next level if he is able to win. The President over the weekend, expressed deep shock about the recent Boko Haram attack that claimed the lives of over 100 gallant soldiers. As usual, the president heard the news, and his absorbers couldn’t afford the shock it brought with it. I mean, this is the Commander in Chief of Nigeria’s Armed forces, a former Military General. Well, we should at least thank God that the president didn’t say he isn’t aware that such incident took place. Many things had happened right under his nose in the past that he had come out to say he isn’t aware. Like when he asked the Inspector General of Police to relocate to Benue over the incessant herdsmen attack the other time, the IGP didn’t comply, the president said he never knew the IGP didn’t follow that order. That IGP is still the Inspector General Police till now. Also, recently, the DSS almost squeeze life out of the All progressive Chairman, Adams Oshiomhole over irregularities and corruption that marred the APC primaries in some states in Nigeria. The president came out as well to say, he isn’t aware. For the president to say he is really shocked about the Metele attack shows that he is aware of this one, but just couldn’t absorb the shock. 100 soldiers fallen to a Boko Haram that has been technically defeated, adequately decimated, and largely confined to the North East is enough to send some serious shock down one’s spines. As a matter of fact, I am really shocked myself, that president Muhammadu Buhari is shocked. I am really shocked that president Buhari is yet to know that his service chiefs and their tactics are failing him big time. I am really shocked that president Buhari has not considered bringing on board his team some new service chiefs and ask these present ones to give way. I am shocked that president Buhari will go into election campaigns with this rhetoric of a technically defeated Boko Haram. I am shocked that with all the billions of naira that has been borrowed and withdrawn from the Excess Crude Account (ECA) to fight this insurgency since Muhammadu Buhari came on board, the escaped soldiers still complained of an outdated weaponry. Where did all those monies disappeared to? 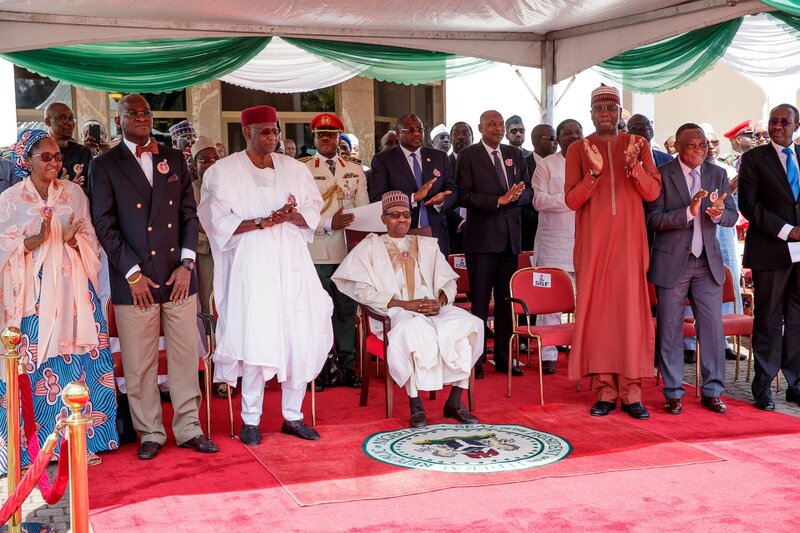 I am shocked that president Muhammadu Buhari, a retired military general is struggling defeating Boko Haram. We demonized Goodluck Jonathan for failing woefully in this regard. 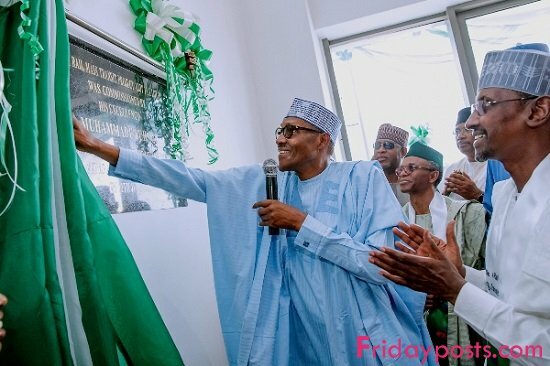 Many of us said it is because he lacked the military wherewithal to comprehend the fight against Boko Haram, that a Muhammadu Buhari would do better in this regard. Three years down the line, I am shocked that we were all wrong. 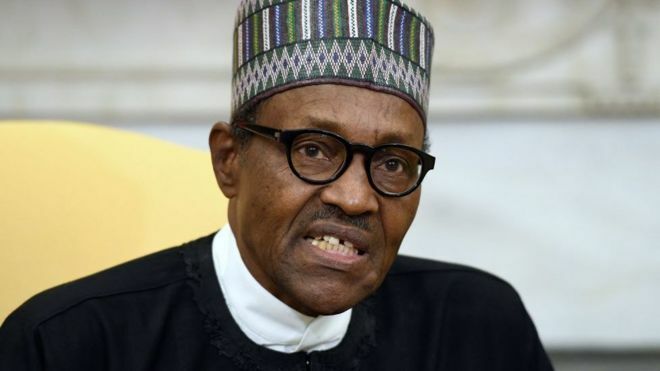 Honestly, as a Nigerian, who thinks and believes that the president should know more and do better with the fight against Boko Haram; I am deeply shocked as well that president Muhammadu Buhari is shocked over the Metele attack.